While generalizing is always a bad idea – I’ll start with a little generalizing in order to keep this blog post at a manageable size. The topic – as you well know – fills many a book! Fritz Stecken on Noble. Perfect Lightness! After, what seems, several decades of lots of pushing, prodding, pulling, and bracing in main stream equestrian sports – namely dressage – the general consensus seems to be getting back to a more classical approach, i. e. Lightness! Luckily for our horses, there has been increased buzz around classical riding websites and Facebook pages (such as Silvia Loch’s Classical Riding Club or the HDV12 German Cavalry Training Manual. as demonstrated so wonderfully here by Fritz Stecken on Noble). 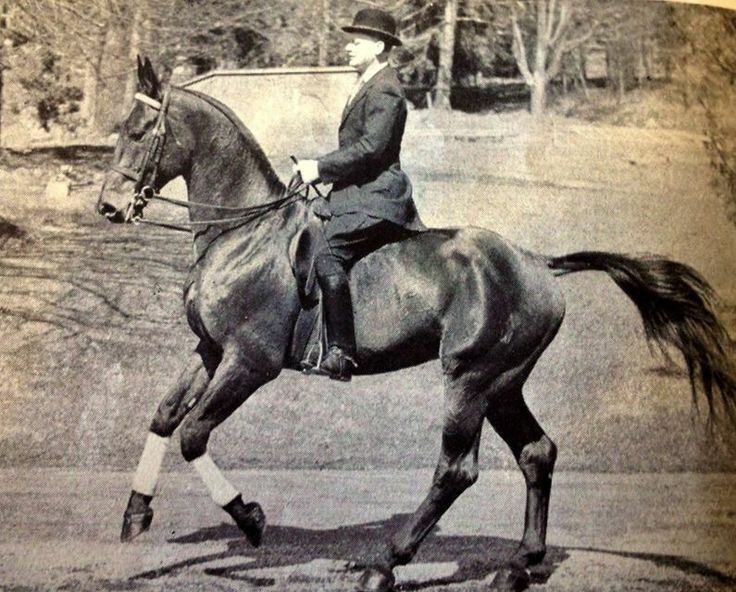 Along with that goes more awareness around so-called ‘modern’ riding techniques that cause bracing, tension and hyperflexion with the respective public criticism (e. g. “Rollkur” type of techniques or tense “circus-like” dressage performances). But what’s the hype about? And here King William on a noble steed on a loose rein! Lightness is to touch what whispering is to voice. Just as pushing, pulling, prodding is to touch what shouting is to voice. As we become more enlightened about the nature of the horse, we learn that our silent, sensitive partners respond better to whispering than to shouting. As ‘loud’ interaction (whether via touch or voice) creates bracing in our horses, ‘soft’ interaction is the key to suppleness. Suppleness is the highest goal and basis for any schooling of the horse, no matter the school (French, Spanish or German). So we (those of us, who put the horse’s wellbeing first) are looking for ways to become lighter. Lighter in our aids, lighter in our influences, lighter in our interactions with our sensitive equine partners. Most riders spontaneously think of the reins. Indeed, sensitive, light rein contact is an expression of lightness. However, lightness starts at a deeper level: The mental and physical relaxation and suppleness of the rider, which can then find its expression in riding in lightness, developed through careful and systematic training (and ‘un’training!). You don’t have to wait until you sit on the horse to work on your lightness. As a matter of fact, once you climb aboard, it’s hard to work on yourself. Mental & physical suppleness, which finds its expression in lightness, is best started in our every day activities. Hope you will feel inspired to create Lightness in your life. It’s bound to make Riding with Lightness so much easier! Enjoy your horse & be well! Have a light touch in all your interaction with your horse. 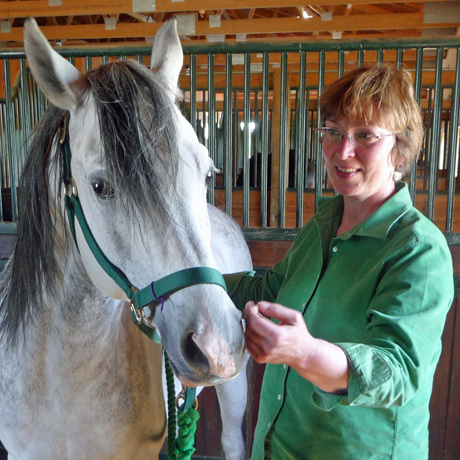 The Feldenkrais Method can introduce/ teach riders all of these 5 steps to lightness and more. When combined with training in the biomechanics of the rider, alongside the understanding of training the horse, the results are lightness all around.